If you and your partner are not ready to have kids, why not own a pet? Having a pet is a huge responsibility so you will have an opportunity to learn how to be more responsible and organized. 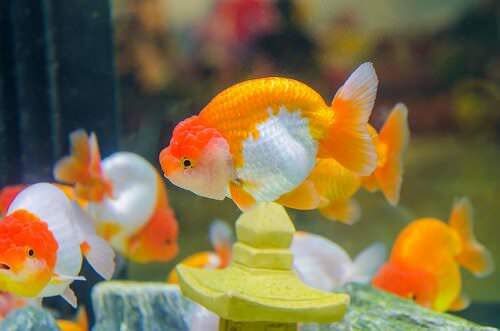 It’s best to own some easy-to-care pets since exotic animals require a lot of time, space and care, not to mention a basic vet care is extremely expensive and they need a special food. Remember, pets are not toys so if both of you are not sure if buying or adopting a pet is the right decision, then it’s better to wait. But if having a furry friend at home is your dream, here are some pets you and your significant other may want to own. One of the most amazing pets you can raise with your partner is a cute ferret. 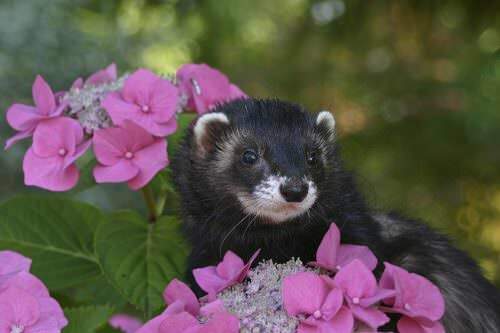 Many couples claim that ferrets are quiet, loyal and intelligent, while others say they are very destructive and require a lot of care and attention. Nevertheless, ferrets may be ideal for you and your significant other, if you want an unusual pet. Ferrets need plenty of exercise and play. They can’t stand loneliness so be sure to get two ferrets.